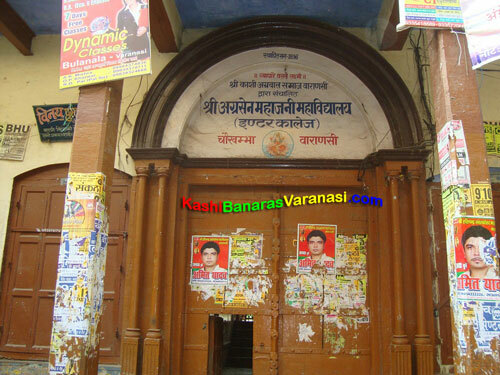 It is the Private Institute located in Varanasi which is also known as IIMT-Varanasi. It was established in the year 2007 and renamed as IIMT Group of Institutions. 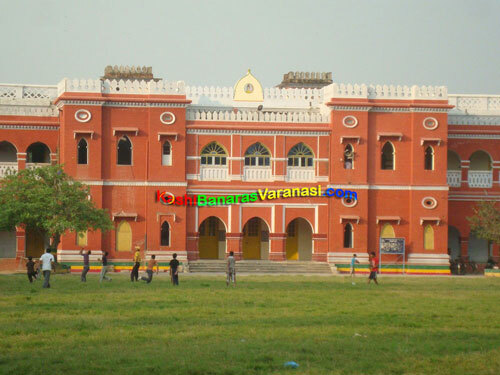 It was originated in the Mughal Sarai located outside of Varanasi provides Computer and Management courses. 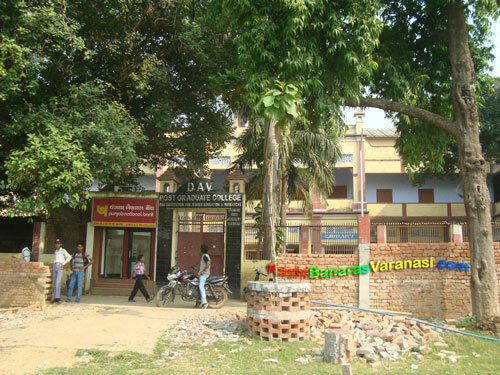 Later it came up as a college campus in Benares offering both technical as well as management coaching at different centers all over India. It has affiliation with the Eastern Institute for Integrated Learning in Management, the University of Sikkim. It offers degree in Engineering, Science, and Management at various locations in India. The centers are located in India, Rwanda Africa and various other countries. Management Board of the institute is managed by several Lawyers and Advocates and some Professionals from other countries. This institution is recently renamed as IIMT Group of Institutes. It has affiliation with IIREIF, Xavier University of Netherlands Antilles, School of Medicine, Bonaire, London School of Business and Finance, Zaskin College, West Coast University – Panama, Karnataka State Open University, Manonmaniam Sundaranar University, EIILM University approved by Joint Committee of UGC-DEC-AICTE, UGC, DEC, AICTE, European Institute of Education, Alliance Learning Training and Education Resources. ALLTERE is a company managing education project in China and Philippines. Its registered office is located in Hong Kong and operational regional offices in India, China, Malaysia, Mauritius and USA. It provides Live Learning through internet with its own software applications).